Dr. Joseph Mulvehill graduated with a BS in biochemistry from Trinity College in Dublin, Ireland, and earned his medical degree from SUNY Stony Brook in Stony Brook, NY. He completed his residency at the Albert Einstein College of Medicine, Bronx, NY, and is currently an Assistant Clinical Professor of Medicine on the staff of Mount Sinai Medical Center and an Attending Physician at Lenox Hill Hospital in Manhattan. He is board certified in Internal Medicine and is a member of The New York County Medical Society, The American Medical Association, The American College of Physicians, The International Society of Travel Medicine, and The American Society of Tropical Medicine and Hygiene. 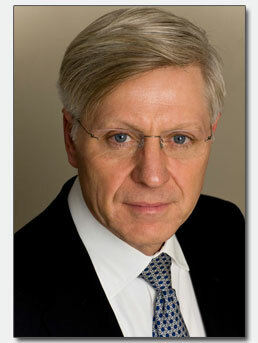 Many of New York’s premiere families and top executives entrust their health to Dr. Mulvehill.